De Duine Hotel is located in Henties Bay on the West Coast is one of Southern Africa’s best-known and most popular angling destinations. The hotel has 20 en-suite double rooms with a swimming pool, bar, entertainment area, restaurant for 70 persons, conference room for 70 persons. 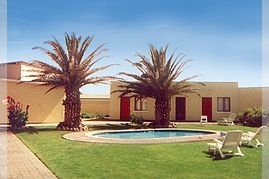 This beachfront hotel is very centrally situated as a base from where to explore the attractions of the West Coast and the Namib such as: Swakopmund and Walvis Bay with all their attractions, The Spitzkoppe granite outcrops with rock engravings and bushmen paintings, Brandberg Mountain with famous White Lady bushman painting, Cape Cross seal colony, Omdel fresh water dam approximately 50 km into the desert with lots of birdlife and the occasional Oryx or springbok, Welwitschia Mirabilis etc. 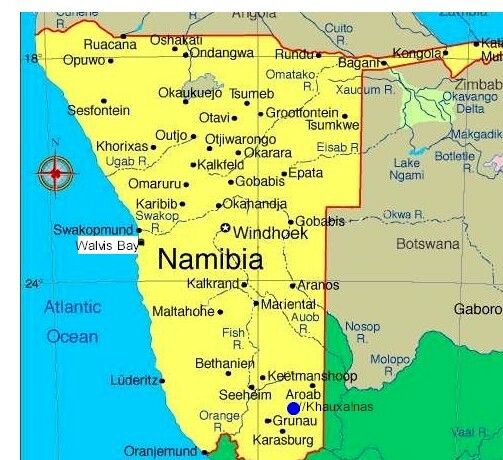 The Henties Bay gravel strip (Co-ordinates S22.07 E14.17) is situated just outside town and airport transfers for Henties Bay and Walvis Bay International can be arranged. 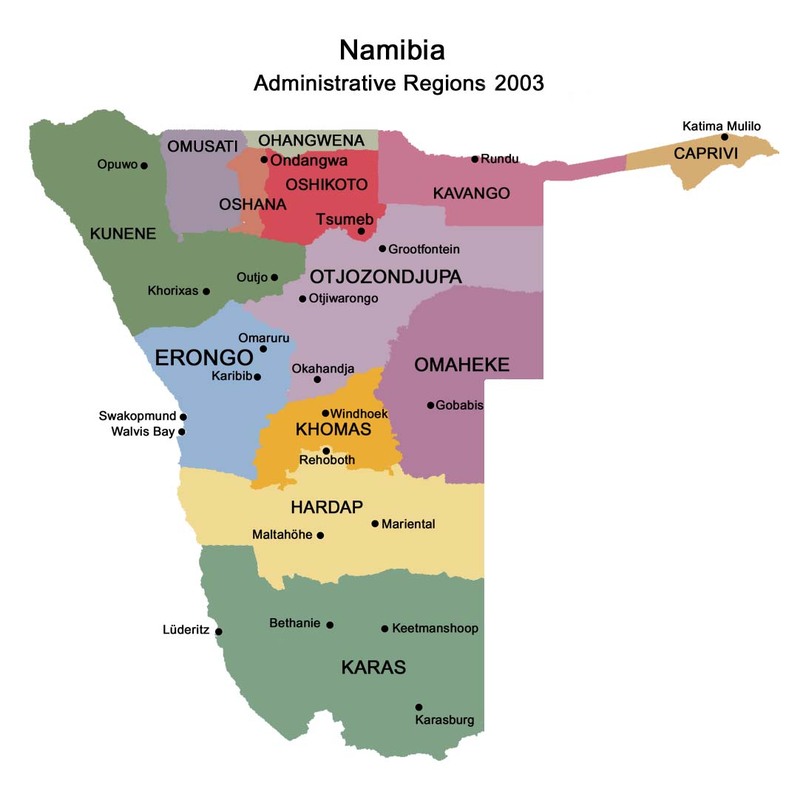 The town of Henties Bay is 70km north of Swakopmund and offers a real relaxed atmosphere.